Purchasing this subscription grants you access to SEIFSA’s Price and Index Pages. 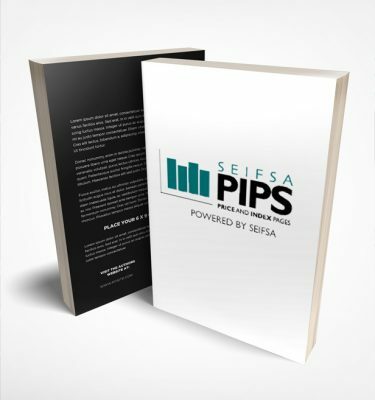 Are you a SEIFSA Member? Login to receive your discount.